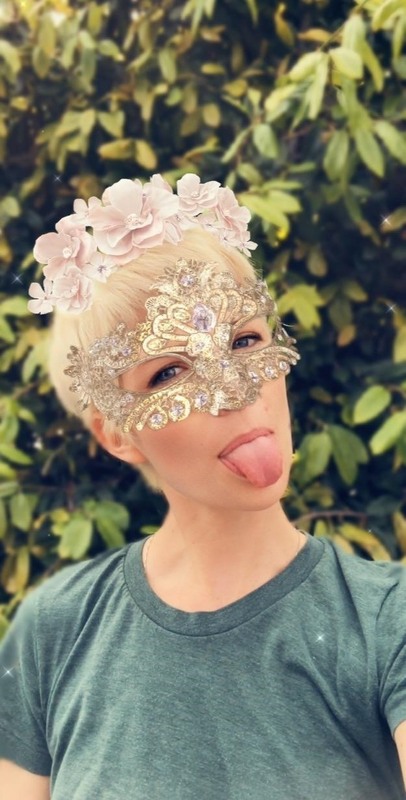 Snapchat has released three new augmented reality Lenses that boast uber-accurate face tracking courtesy of the TrueDepth camera on the iPhone X and ARKit. 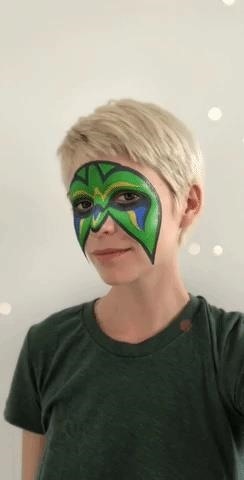 Starting on Friday, professional wrestler-style face paint, a Day of the Dead-inspired mask with gold roses, and a golden masquerade ball mask with pink flowers will appear in the Snapchat Lens carousel for iPhone X users, per a company spokesperson. 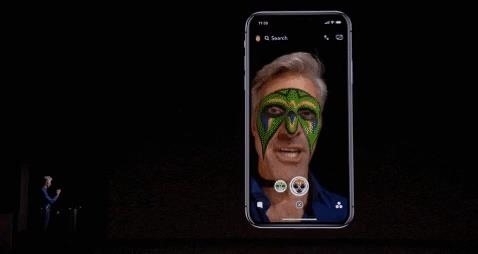 The Lenses were originally revealed during the iPhone X launch event six months ago, with Craig Federighi, the senior vice-president of software engineering at Apple, presenting a live demonstration of the wrestler and Day of the Dead virtual masks. 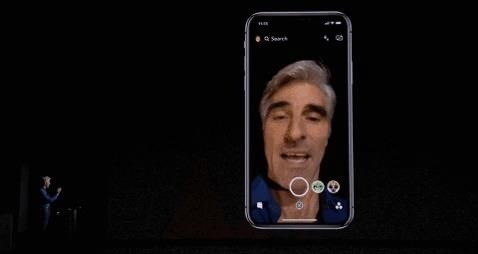 Using face tracking with ARKit and the TrueDepth camera, Snapchat is able to achieve a greater level of realism with these AR Lenses than users are accustomed to. According to a company spokesperson, the Lenses are able to track facial movements more closely and account for ambient light in the scene, rendering shadows and highlights from the user's real-world environment. 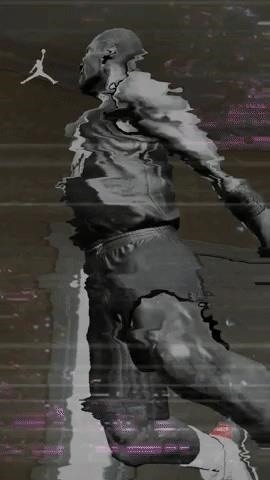 The depth detection of the camera also contributes to more accurate background effects with the Snapchat app. 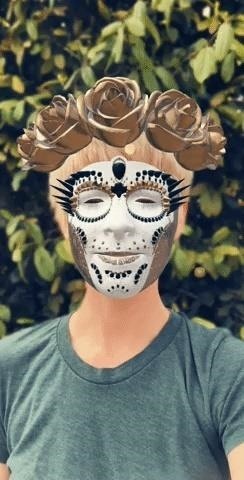 While this is Snapchat's first deep dive into ARKit face tracking via TrueDepth, it's not the company's first rodeo with ARKit itself. The company previously used the toolkit to enable users to view Jeff Koons sculptures at life-sized scales. 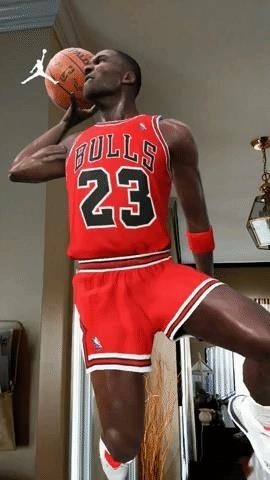 More recently, a partnership with Jordan Brand yielded a "Flying MJ" Lens that gave fans a mid-flight view of one of Michael Jordan's iconic dunks, with his jump height at actual scale. For Snapchat, the advantages afforded by ARKit, as well as the TrueDepth camera, not only gives its users new toys to play with, but also makes content creation a bit more powerful and immersive for Snap's developers. Lens Studio users will also benefit from the technology in this regard. If you're an iPhone X owner, you can try out these effects now. The rest of us will have to make due with the standard fare and try not to be envious of the privileges afforded to the iPhone X crowd.